Sometimes you have to be brave. You have to admit that your lovely (design award winning work) is not doing the job, that it is supposed to do. You have to swallow the arguments from the design critics who will say that you’ve ‘gone backwards’. You have to accept that to increase sales and consumer interest, you have to rethink branding solutions. 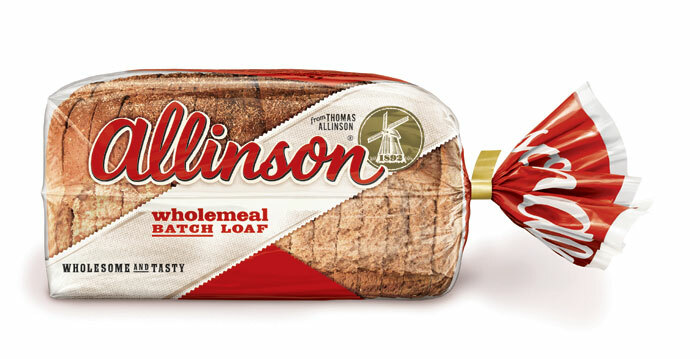 Take our re-working for the Allinson bread, just launched last week. Previously we had created a design back in 2011 that made Allinson look very beautiful, traditional and Victorian. The brief was to give the brand some of its historical credentials and truths back, pick back up on its illustrious founder Dr. Thomas Allinson. Two years later, with sales not going well (partly due to a lack of NPD, marketing and advertising investment), we needed to rethink shelf impact and relevance to the consumer. 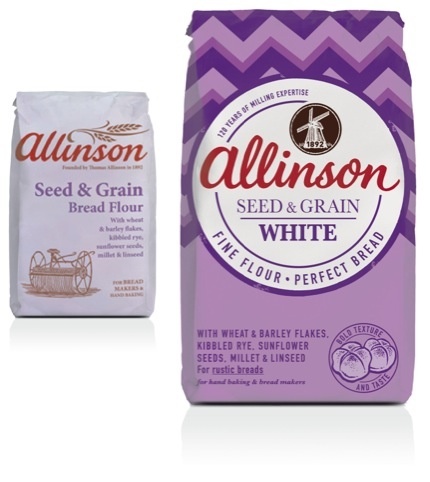 We were helped by the fact that we had just rebranded a sister company, Allinson flour, to great success. We saw that you can still be traditional, but have a modern appeal, so we decided with our client at Allied Bakeries to take a fresh look at our packaging. Now, whilst design must never be led by focus groups, research has proved that consumers want “as little packaging as possible”, (thus, less branding), instead they need to see more product and get a real sense of freshness through colour. 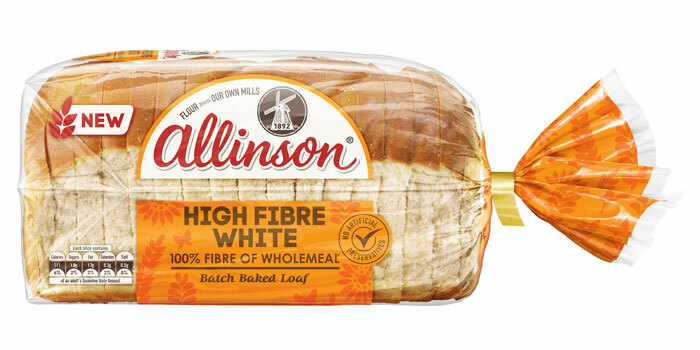 And that is just what we did with the Allison bread packaging —responded creatively, with the most aesthetically pleasing but commercially driven solution, which also supported the introduction of a more mainstream ‘High Fibre White’ range. This seems to be the right track for now. However, time will tell. Derek is an experienced Creative leader, having worked for the last 24 years at brand communication agencies such as Siegel+Gale, Saatchi & Saatchi Design and Landor Associates, where he became board creative director. He has worked extensively with major brand owners such as PepsiCo, P&G, Coors and Reckitt Benkiser. In 2009 Derek Johnston co-founded Family (and friends) with his partner Alex Durbridge. It’s a very different take on the traditional agency model. Posted in Opinion and tagged Allinson, Family (and friends), food, package design, UK. Bookmark the permalink.